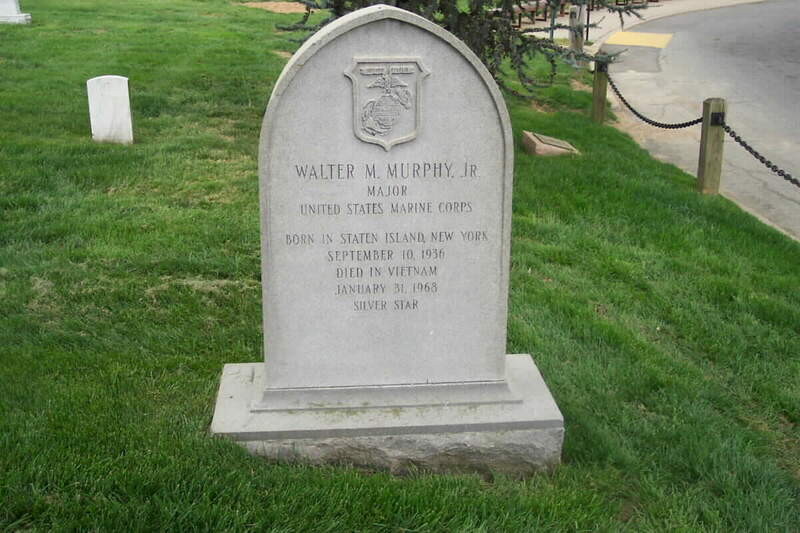 Walter Michael Murphy was born on September 10, 1936 and joined the Armed Forces while in New York, New York. He served in the United States Marine Corps and in ten years of service, he attained the rank of Major. He began a tour of duty in Vietnam on March 21, 1967. 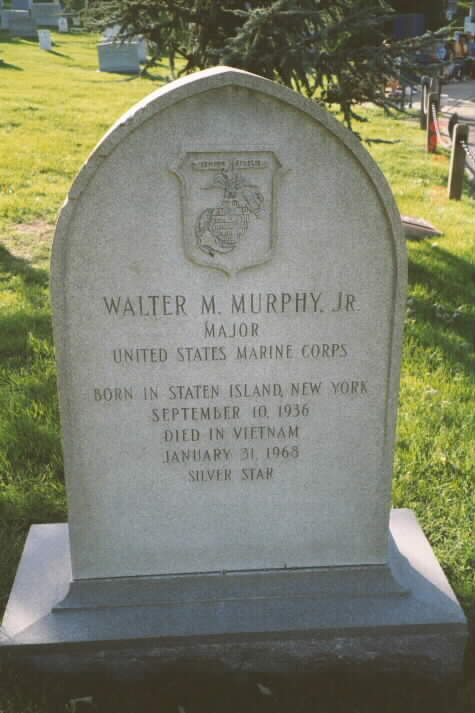 On January 31, 1968, at the age of 31, Walter Michael Murphy perished in the service of our country in South Vietnam, Thua Thien.